Moss - Vertical Cascade Gardens, Němec s.r.o. 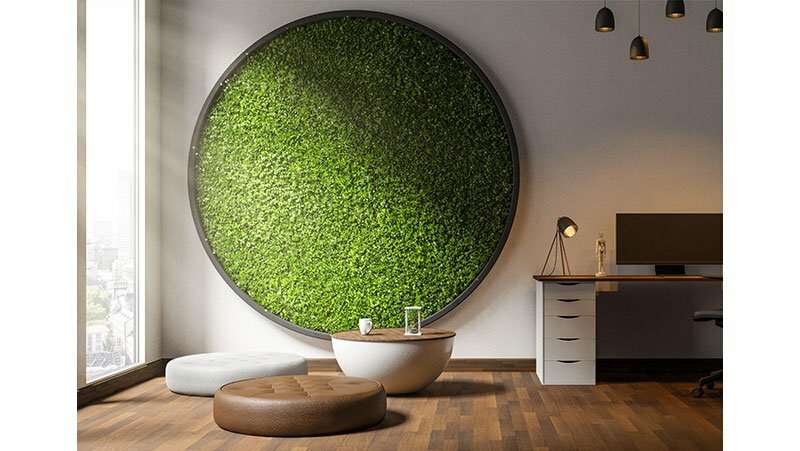 Current top trend in design is to make interiors and exteriors more green by using either living vertical gardens, lush wall frames or recently more and more popular moss surfacing and moss frames. 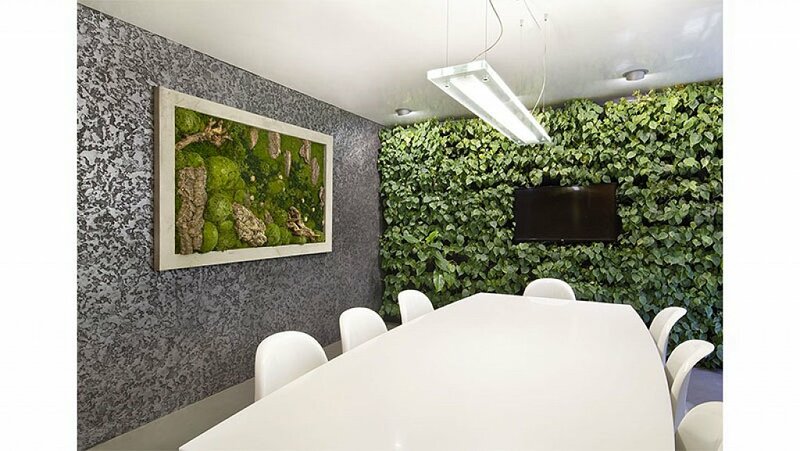 Decorative moss surfacing is the ideal and stylish way to make your home, office, shop, showroom or a restaurant more green.